THE guide for dealing with food allergies in school. Does your child have food allergies? Are you worried about keeping him or her safe and included in school? Has your school been difficult to work with? 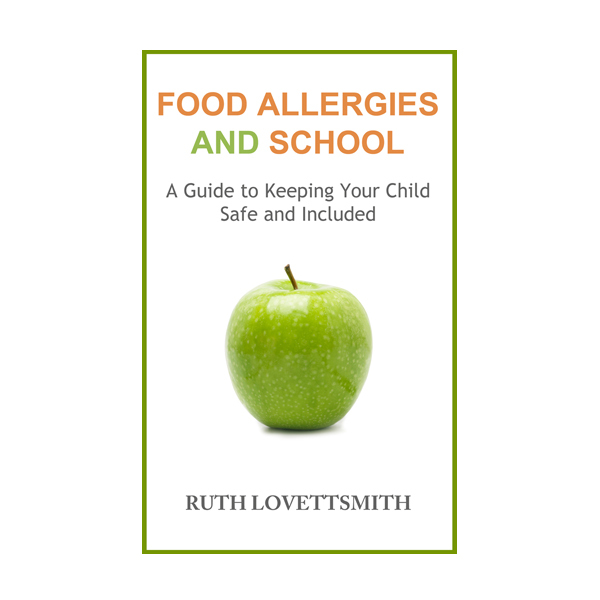 “Food Allergies and School: A Guide to Keeping Your Child Safe and Included” is the book for you. Written by a mom who has worked through her own school issues, this guide covers everything you need to know but didn’t know to ask. The PDF download link will be emailed to you immediately after your order is processed.